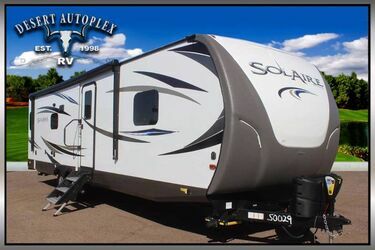 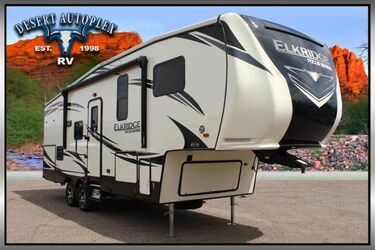 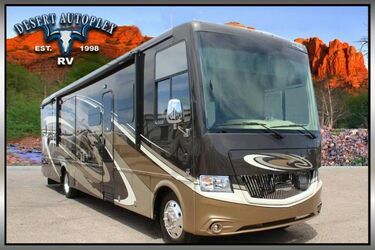 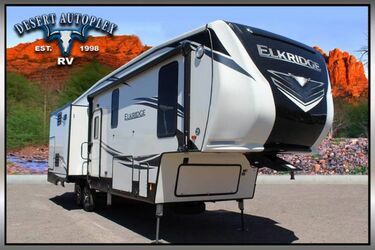 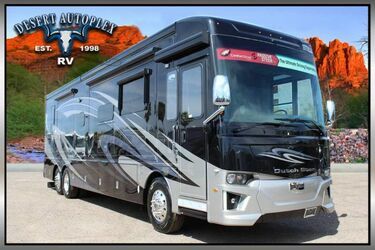 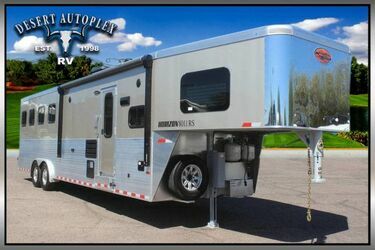 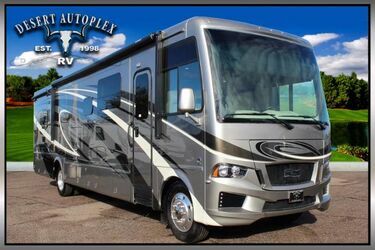 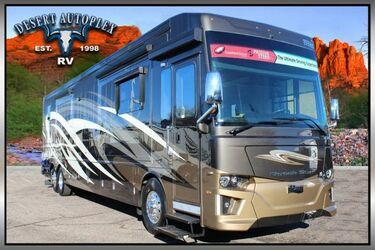 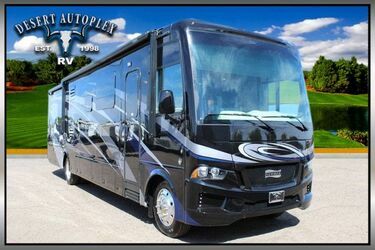 Desert Autoplex RV provides the most complete selection of new and used RV models available in the state of Arizona. 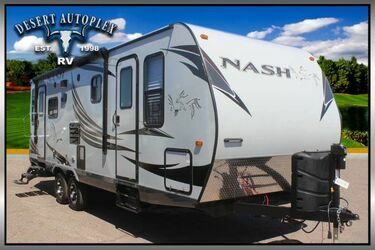 We offer models from brands like Newmar, Coachmen, Dynamax, Sundowner Trailers, Forest River and Forest River. 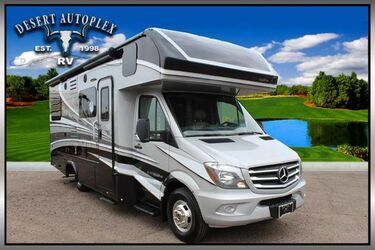 Desert Autoplex RV is located in Mesa, but we serve customers all over the United States, Mexico and Canada. 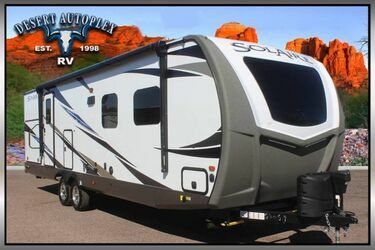 Desert Autoplex RV is also home to a Spartan Chassis Service Center and Oasis Authorized Service. 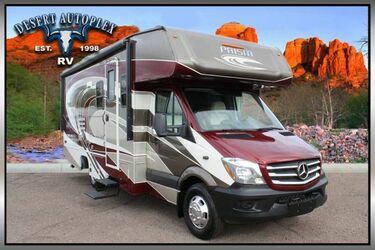 Our state-of-the-art service center is ready to help you keep your RV in like-new condition. 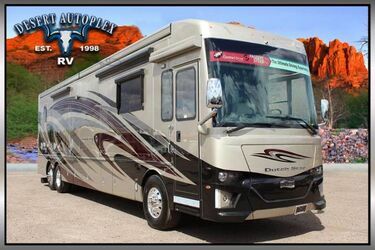 Since our founding in 1998, Desert Autoplex RV has grown into one of the nation’s premier RV dealerships. 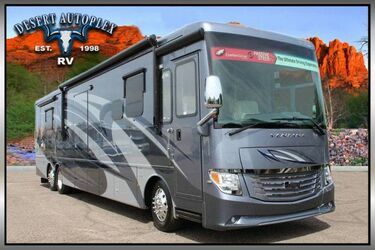 Get in touch with our team to learn more about the vehicles we have to offer at Desert Autoplex RV. 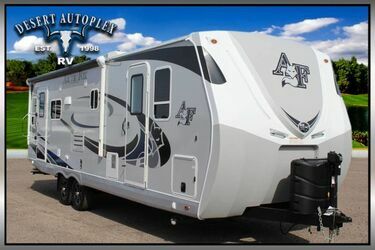 We are ready to help you find a capable recreational vehicle. 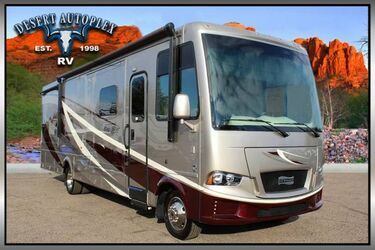 Our inventory of new and used models can be viewed here on our website.